This one is definitely a must-see for art connoisseurs of every stripe. 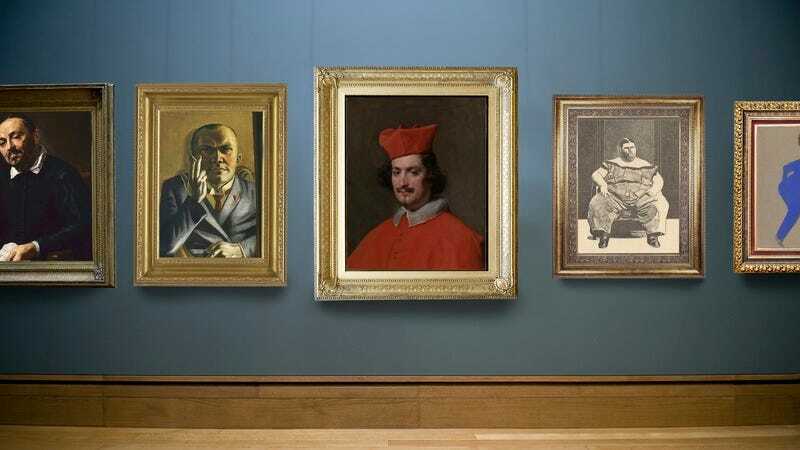 And by the looks of the paintings that are set to be on display, this anonymous collector clearly knew a Fat Sal when he saw one. Wow. It’s not every day that you can see this many amazing paintings of men whose appearances and/or demeanors scream, “That guy’s name is Fat Sal,” all in one place. Whether you’re an avid collector or an art novice, it won’t take much for this Fat Sal exhibition to give anyone who sees it a new appreciation for the medium. Bravo to the Met! Consider our tickets bought.